29th Street Publishing, Editorially, Hi, Oyster, and Togather: there's a lot happening! It’s an exciting time right now in the startup scene, especially when it comes to the intersection of technology and the publishing/writing worlds. You’ll find articles all over the net how publishing peeps are experimenting a lot these days; everyone is trying to figure out how webstuff and apps can help an industry that is simply based around, you know, the written word on bound pages. 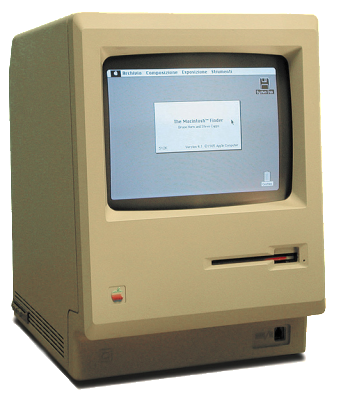 Like, how do you take a really old-school model and infuse some tech into it? As 2013 prepares for the end-of-year retrospective, let’s take a look at some of the new publishing and writing-based startups that have popped up along the digital landscape. 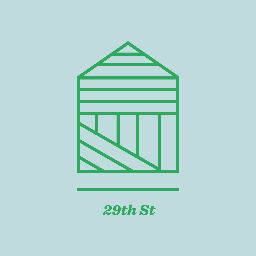 29th Street is an e-magazine publisher and they produce issues that are delivered right to your iPhone or Apple tablet. Content creators work with the 29th editors to publish weekly or monthly releases and titles are accumulating fast! Some of the titles that we have a flirty eye towards are The Awl Weekend Companion, Maura Magazine, One Story, One Teen Story, The Weekly Rumpus, and Recommended Reading. Have you ever submitted an article but the final version was so heavily edited that you didn’t recognize it? (It happens to all of us!) But what if you, the writer, were in on the editing process the whole time, allowing you to collaborate and see your work go from draft to final version? That’s something Editorially is great for. 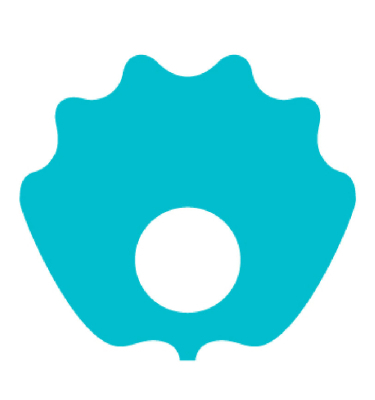 It’s a publishing tool, designed to help editors and writers collaborate on pieces. 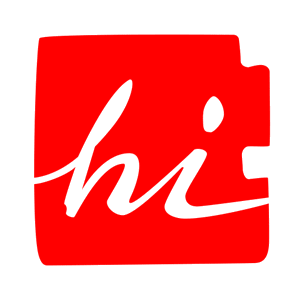 Introduced to us by our good friend Cassie, Hi is “realtime storytelling and publishing.” That means you are able to capture and write little stories on your phone, just about wherever you are in the world when the moment moves you. Kind of like an interactive diary or even a travel log of sorts, Hi also introduced the term narrative mapping to our vernacular. It’s fitting! People have been calling Oyster the “Spotify of books,” which I think you can gather what that means. Quite simply, a monthly subscription allows you to access 100,000 titles right on your iPhone or iPad or Apple whatever. It’s a great deal if you’re the type of person who is constantly traveling or on-the-go and have been “meaning to read that book” and you just don’t have the time to visit the bookstore or library. Togather is a startup that actually helps bring people together! It helps authors looking to conduct their own tour to “book” events to where their audience is. Or vice versa, it helps fans organize events surrounding their favorite writers. 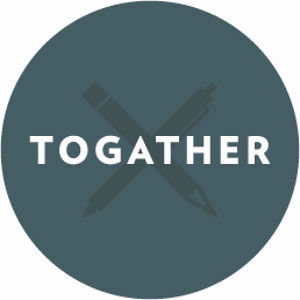 Anyone can join and Togather is also perfect for non-profits, readings, meet-ups, and book clubs.